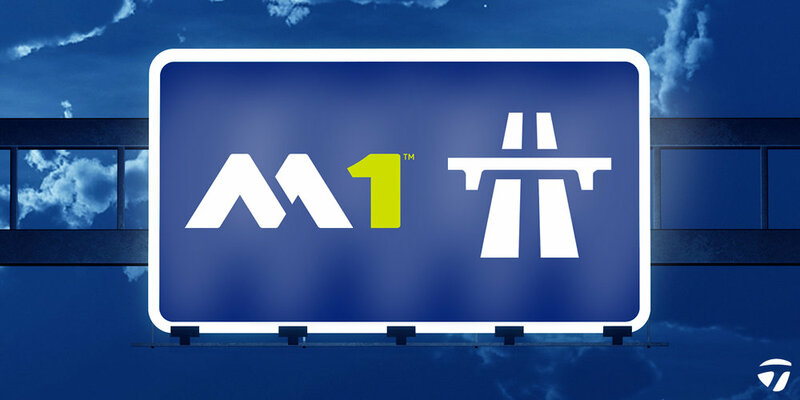 Following the hugely successful release of the All-New 2017 M Family, TaylorMade Golf will be unveiling a takeover of the M1 and M2 motorway signs. 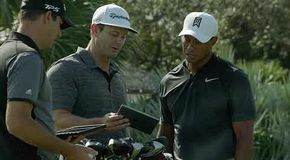 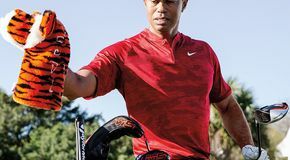 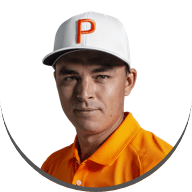 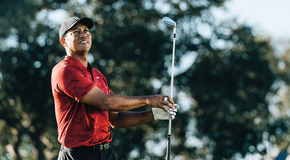 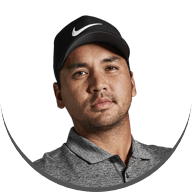 The takeover enforces TaylorMade Golf’s commitment to helping golfers everywhere go further as they drive down the fairways in the quest for improved performance. 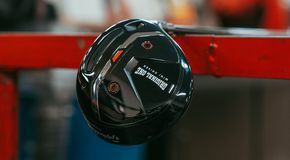 TaylorMade Golf will also resurface the M2 to ensure it’s as forgiving as possible, along with a new D-Type lane that features a slight camber to help keep drivers straight. 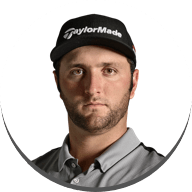 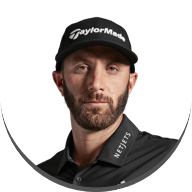 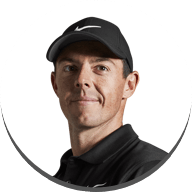 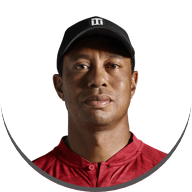 Alongside the M2 improvements, it is proposed that the M1 will see an increased speed limit of 186mph, just in case Dustin Johnson wishes to drive them. 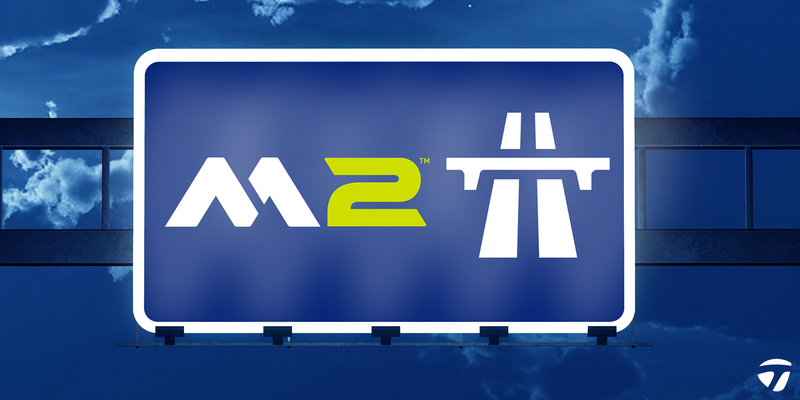 Unveiling in summer 2017, weather permitting, the signs will be visible the length of both the M1 and M2 motorways.